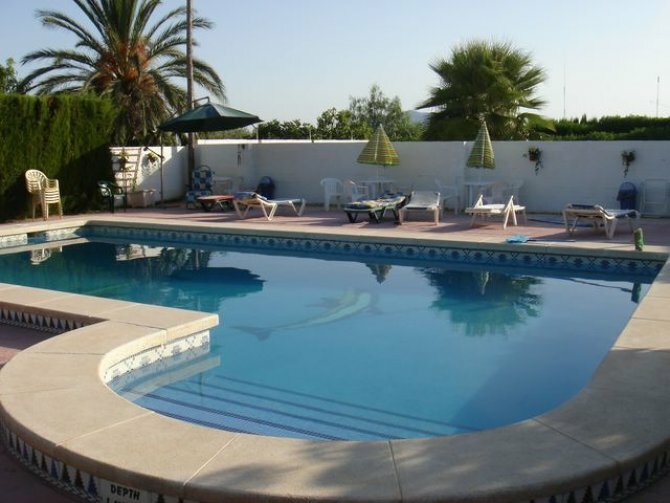 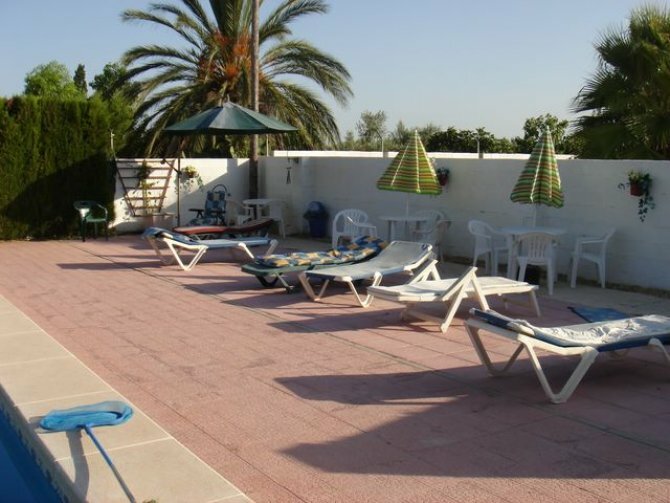 This property can be purchased from as little as 5,495€ deposit, and 300€ per month for 25 months interest free. 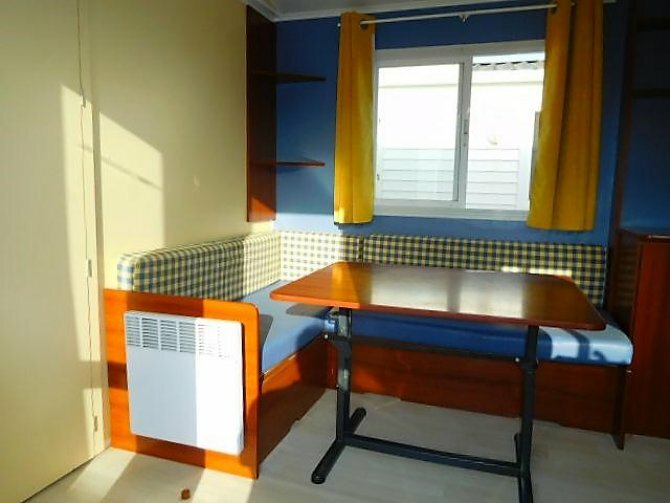 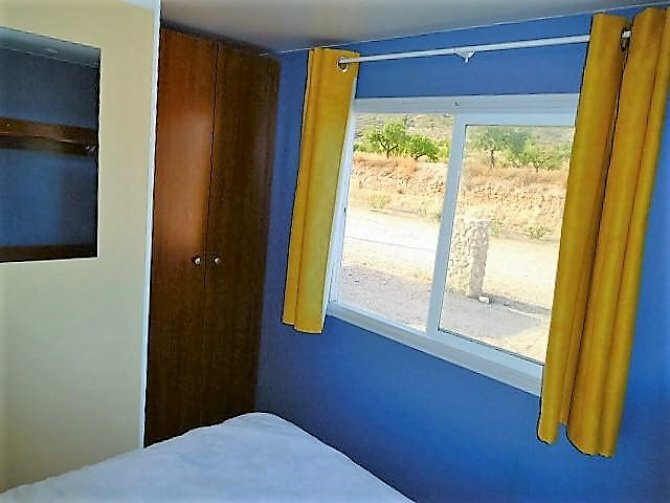 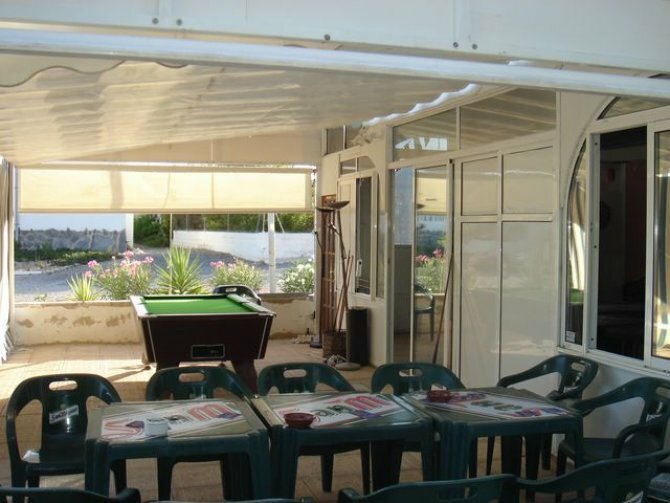 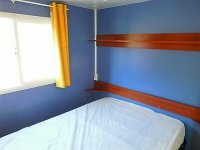 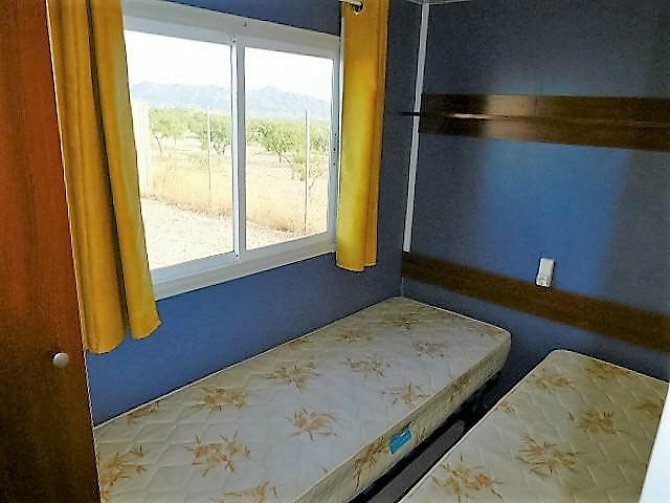 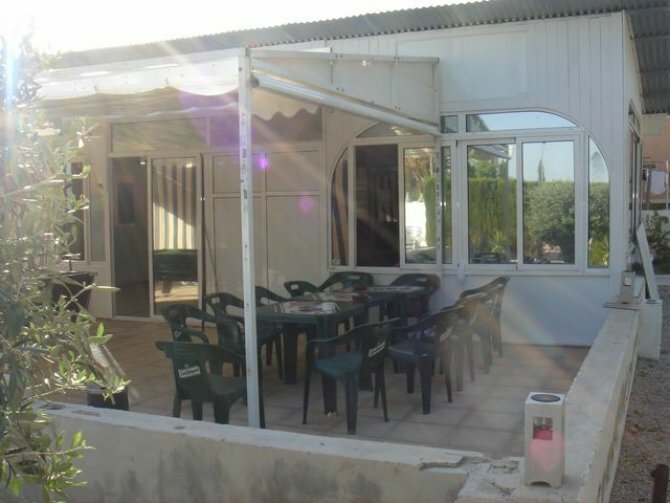 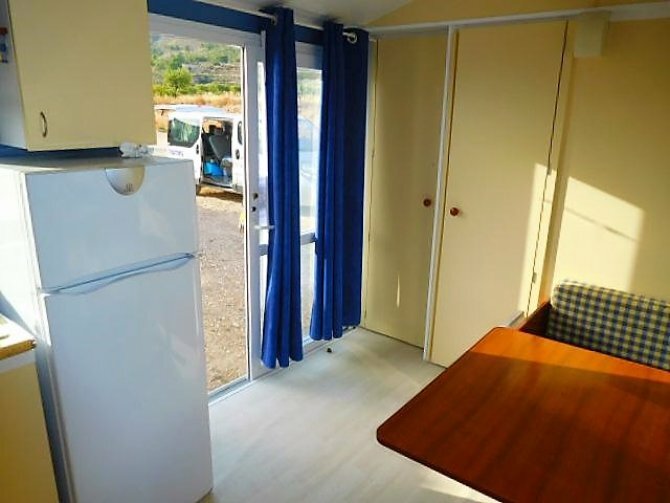 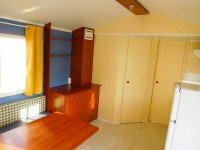 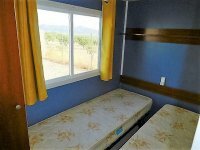 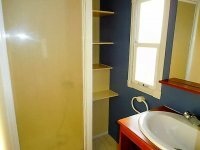 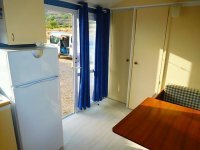 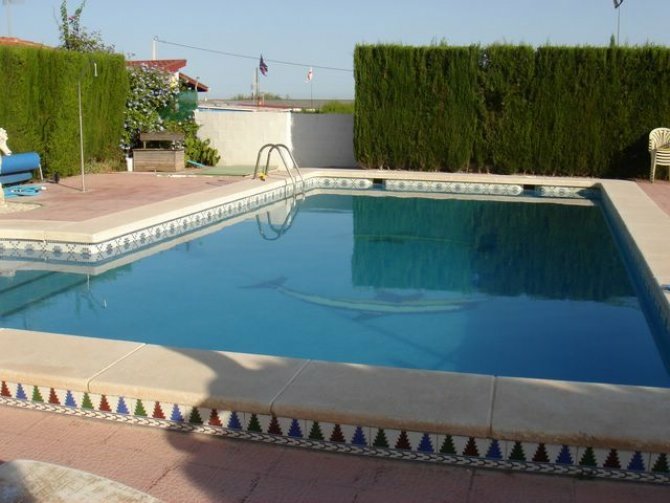 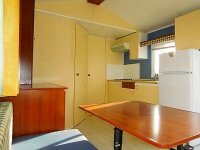 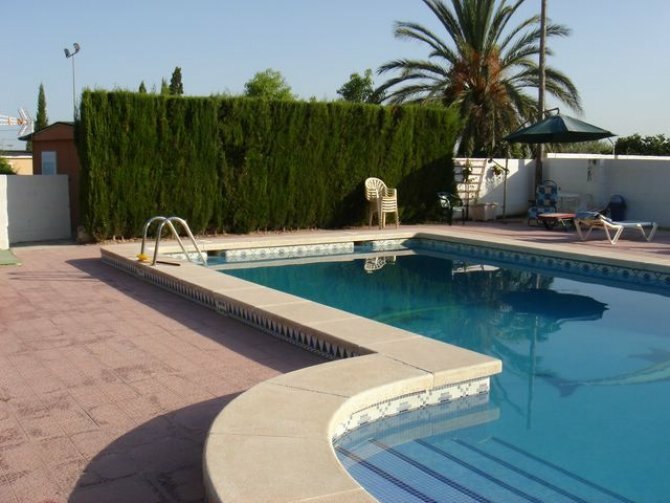 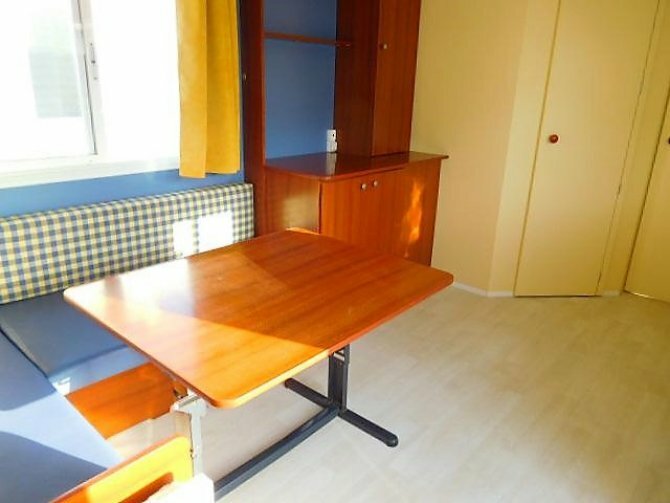 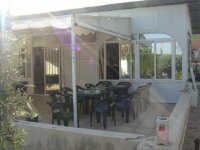 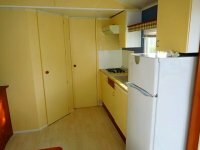 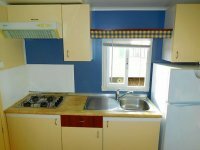 This is a fantastic opportunity to purchase a mobile home on an established site in El Realengo. There is no setup fee for the interest free loan agreement. 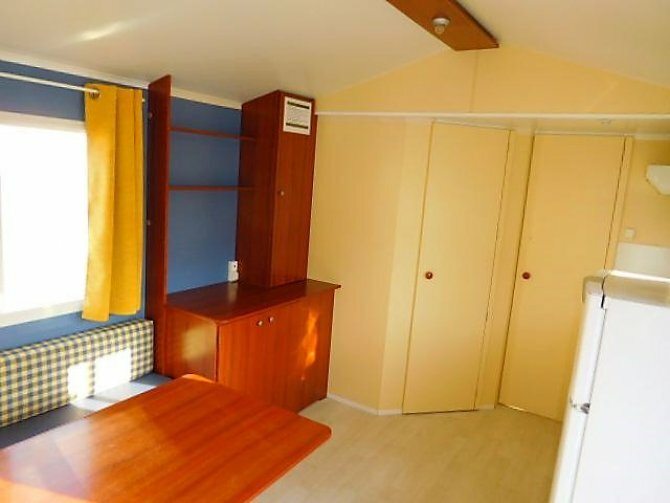 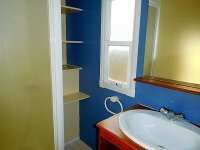 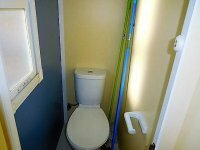 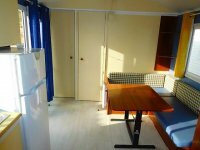 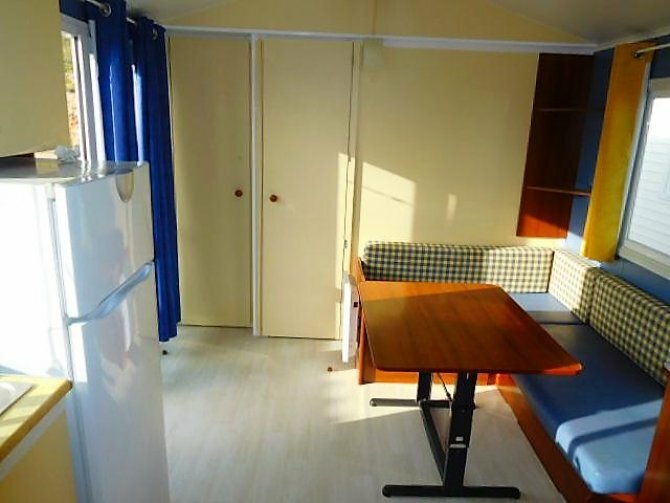 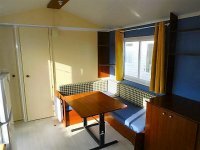 We purchased 12 of these particular mobile homes and this is the last one left.